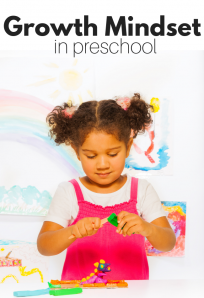 Science in a 2-3-year-old classroom is simple, but it is still important. 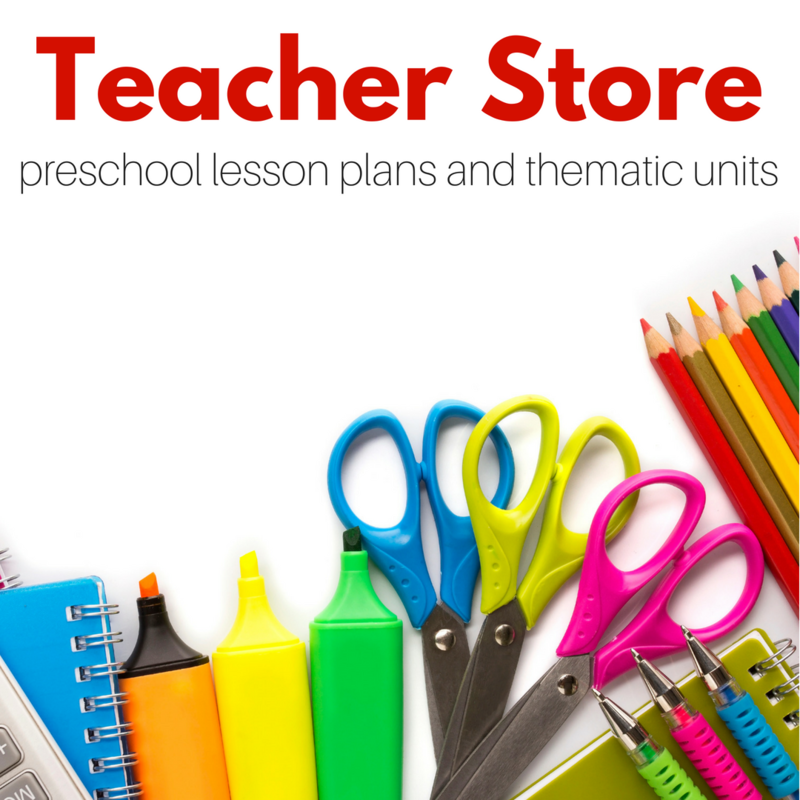 Including a science area in your classroom helps children to explore ideas and objects they may not think to explore on their own. I rotate activities at our teeny tiny science table, and one of the most popular choices is our microscope. This microscope has been such a fun addition allowing my students to carefully investigate different objects at free choice. 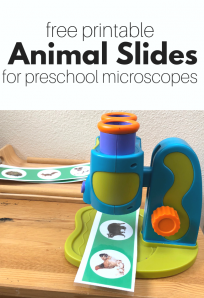 These ideas are the perfect assortment of preschool microscope activities for your classroom. 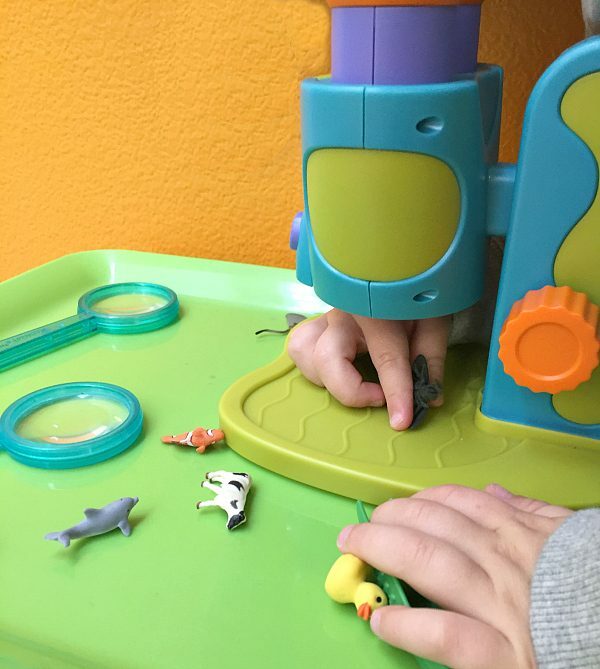 The Geosafari Microscope is hands down the best microscope I have used in a preschool classroom. 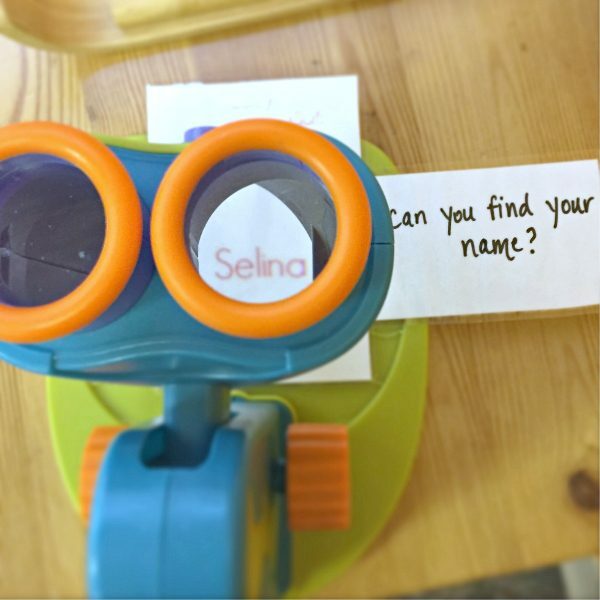 What makes it so easy to use for very young children are the two eye holes. 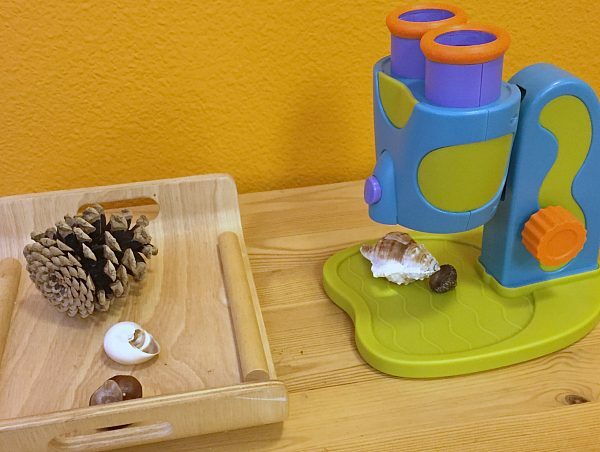 Closing one eye is so tricky for preschoolers, and the design of this microscope erases that frustration. Here are some of the things we have investigated with it. 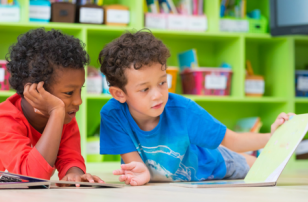 Please remember only to use items that your classroom is ready for if you have children who are still mouthing objects only use larger objects, this and many other microscopes can handle larger objects under the lens. Mold ( let cheese or bread mold in a bag and seal it with duct tape). Gift Bows – these had different textures only obvious after putting them under the microscope. Alphabet beads. 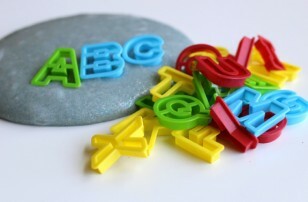 You can make sight words for older students by threading the beads onto a pipe cleaner. Name recognition. I made a list of my students’ names in a small font and laminated it. They needed the microscope to find their names. They loved this. Letter recognition. Using the same process as above create a small slide with a mix of letters that the students can put under the lens to see. 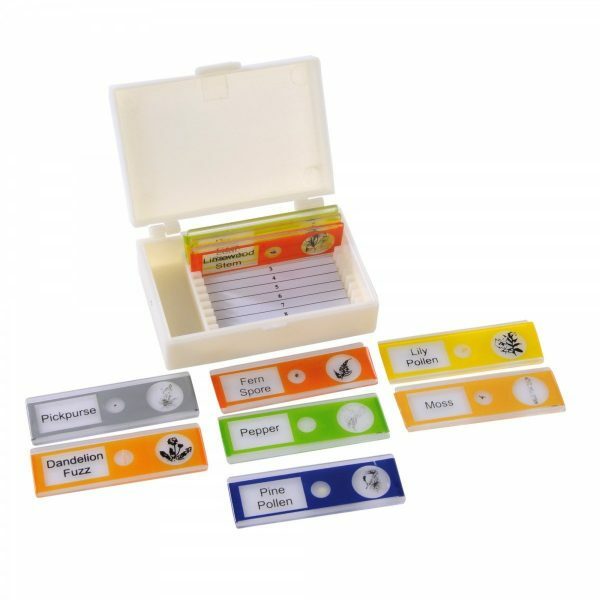 If you do not have time to gather or create your own objects for investigation, you can buy pre-made slides like these. 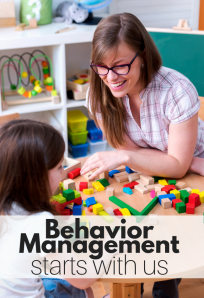 Learning resources have two great sets of slides. 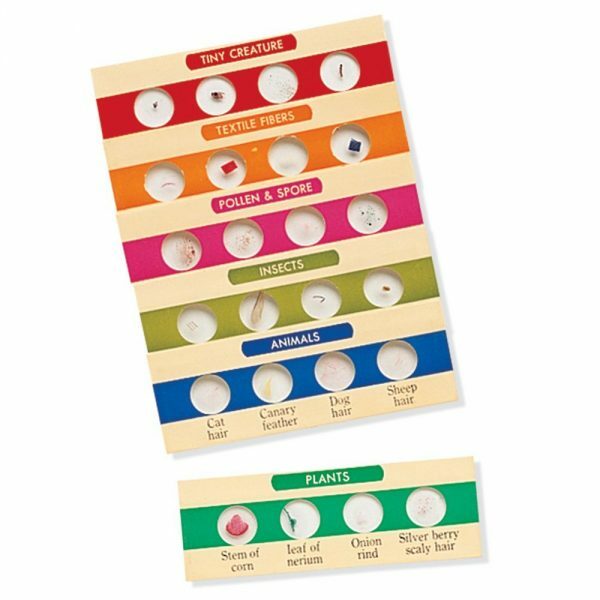 When using these, I would put out a few at a time but any more than that, and it could overwhelm a young scientist. 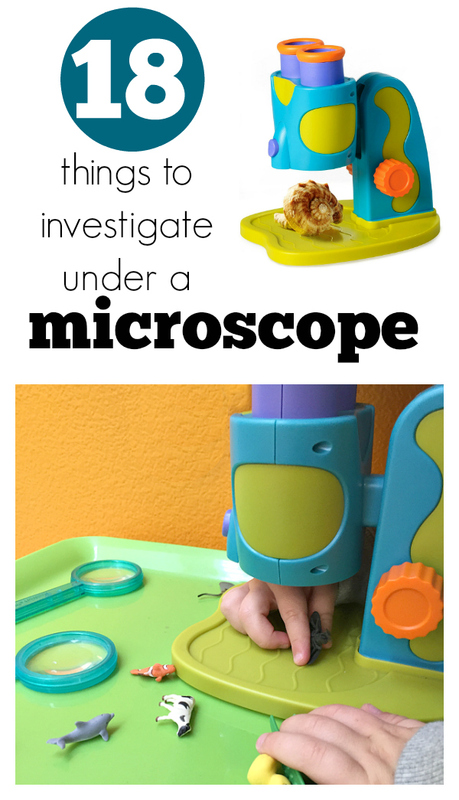 If you have a microscope in your classroom what are your favorite things to investigate? Thanks! We’ve been looking for a two eyed microscope but they were prohibitively expensive. Should’ve checked Amazon! Yay, glad this could help! 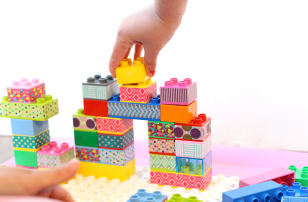 And thanks for the blog post Allison! 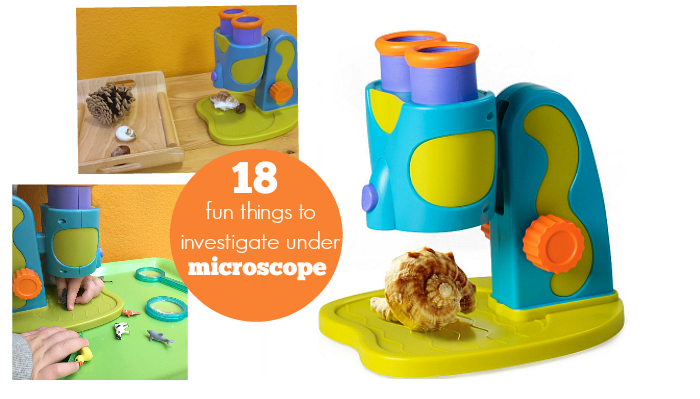 I’ve had this microscope in my home daycare for a couple of years now and glad I purchased it. The colors make it inviting and I love that it has an easy push-button light. The sunflower investigation is awesome (another blog) especially with the children being able to plant, grow and pick the sunflower.